Jiaxing Hao is an International Specialist in the firm's Washington office and a member of the firm's Anti-Corruption and Internal Investigations practice group. Jiaxing assists with an array of anti-corruption investigations and related matters. Her experience includes designing, evaluating, and monitoring anti-corruption policies and compliance programs, as well as supporting anti-corruption investigations in connection with Department of Justice (DOJ), Securities and Exchange Commission (SEC), and African Development Bank inquiries. 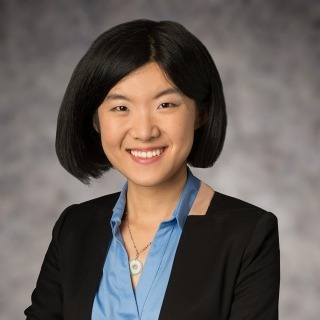 Prior to working at Hughes Hubbard, Jiaxing worked in the Beijing office of a major Chinese law firm and served as an intern at the Anti-Corruption Bureau in Qinhuangdao, China. From August to December 2017, Jiaxing was seconded to JunHe LLP in Beijing where she worked with the firm’s Dispute Resolution practice group and assisted attorneys with Chinese and foreign clients.